IF SONY MAKES IT...VIDEO & AUDIO CENTER HAS IT — INCLUDING THE VERY LATEST MODELS! IF SONY MAKES IT...VIDEO & AUDIO CENTER HAS IT! Video & Audio Center's relationship with Sony has been an extremely long one, and we're extremely excited to feature Sony's new 2018 models in our five Los Angeles-area superstores, as well as online. 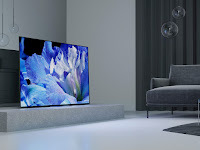 There have been several new additions to the Sony line-up, as well as the release of the Company's second line of consumer OLED TVs. Models below are available for sale or pre-sale now either online or at any one of our locations. 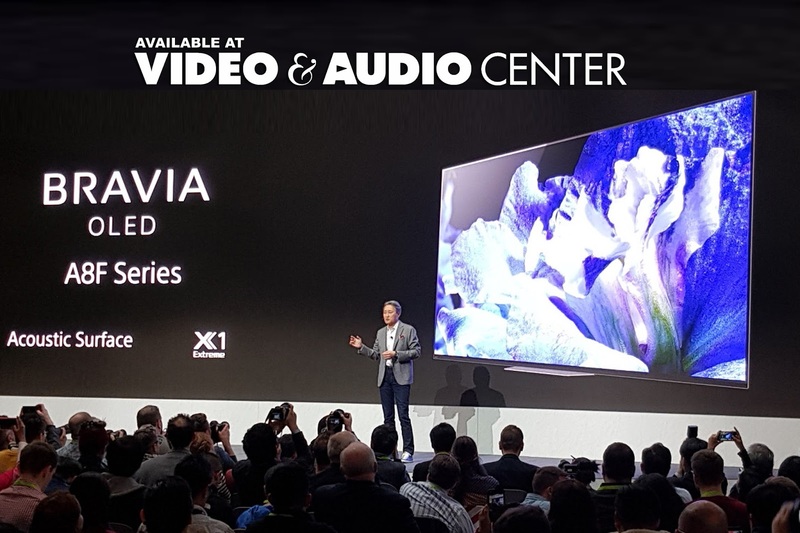 For more information on the Sony A8F BRAVIA OLED, X900F 4K HDR LED TV and X850F 4K HDR LED TV series, CLICK HERE. The new A8F BRAVIA OLED TVs feature an all-new one slate design curated to look beautiful wherever the TV may rest. The enhanced design makes it easy to mount the TV even closer to the wall, and the redesigned vertical stand disappears when placed on TV stands or entertainment centers. Sony’s OLED TV is like nothing you’ve ever seen before with truly exceptional black, shadow and color. Over 8 million self-illuminating pixels are precisely and individually controlled by the X1 Extreme™ processor creating exquisite, unprecedented contrast. The X1 Extreme processor precisely controls the tremendous number of pixels and extends the capability of OLED to deliver an exquisite 4K HDR picture. With Sony’s Acoustic Surface™ technology, the sound comes to you from the entire screen, with voices appearing to come directly from the characters’ mouths and explosions directly from the action on the screen. Together with OLED’s exceptionally wide viewing angle, the A8F series offers an unmatched visual and sound experience regardless of the viewing position. Leveraging the HDR innovation that powers Dolby’s most advanced cinemas around the world, Dolby Vision transforms entertainment experiences by delivering greater brightness and contrast, as well as a fuller palette of rich colors. The A8F BRAVIA OLED will support Dolby Vision via a firmware update to be delivered later this year. In order to meet customer demand for bigger, premium 4K HDR TV screen sizes, the X900F and X850F series add 85” class TVs. The X900F also features the X1 Extreme processor, providing the ultimate 4K HDR viewing experience by incorporating three technologies that improve picture quality, no matter what the content source: Object-based HDR remaster, Super Bit Mapping™ 4K HDR and Dual database processing. X-tended Dynamic Range™ PRO 6x technology ensures dark scenes are darker and bright scenes brighter with up to six times the brightness range of conventional LED TVs, delivering beautiful night shots full of dazzling lights and deeper blacks. For sports and high speed scenes, particularly in larger screen sizes, Sony’s newest technology, X-Motion Clarity™, helps keep fast action smooth and clear with images controlled to minimize blur with no loss in brightness. The X900F 4K HDR TVs will support Dolby Vision™ via a firmware update to be delivered within this year. To bring sound to the next level, the X900F TV is designed perfectly to match Sony’s new Dolby Atmos® sound bar, the HT-X9000F. SMART TVs...AND GOOGLE ASSISTANT MAKES THEM ALL EVEN SMARTER! Sony’s Android TV enables viewers to enjoy a huge range of apps from Google Play™, including YouTube™, Netflix, Amazon Video, Hulu, Pandora and more. 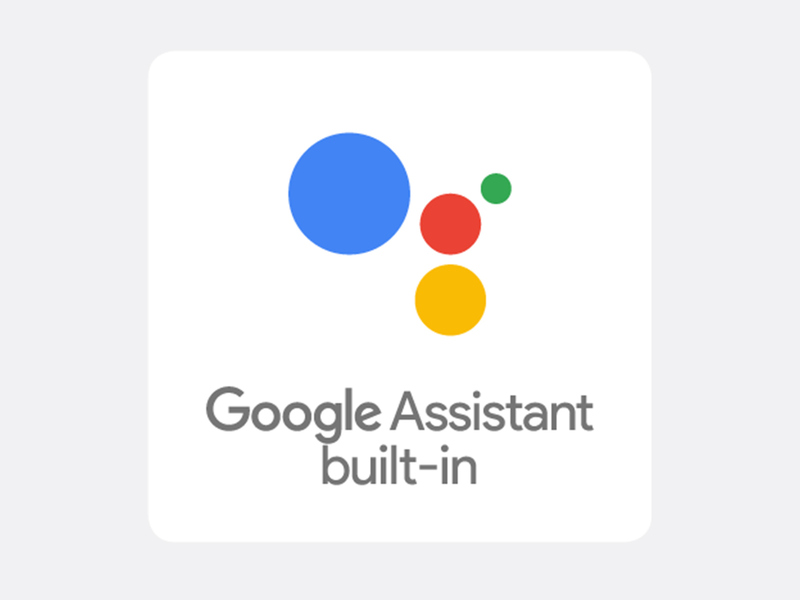 To make your TV and home even smarter, the A8F BRAVIA OLED, X900F and X850F TVs have Google Assistant built-in. To activate the Google Assistant just push the microphone button on the remote and use your voice to ask a question or say a command. This allows users to seamlessly playback or search for content, play music or stream photos, access thousands of apps or control many smart home devices through their Sony TV. Furthermore, Sony’s Android TV works with popular voice assistant speakers such as Sony’s own LF-S50G, Google Home or Amazon Alexa. This is the perceptible contrast level expanded by X-tended Dynamic Range PRO technology, which is a unique figure calculated for the contrast which users actually feel and experience (XDR Contrast). This figure is based on our conventional TV without local dimming. 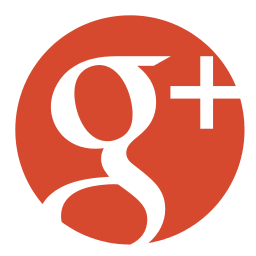 User must connect to a Google account to use, including voice to activate linked apps. Network services, content, and the operating system and software of this product are subject to third party terms and conditions, registration and fees, and may be changed, interrupted or discontinued at any time. Internet connection required.